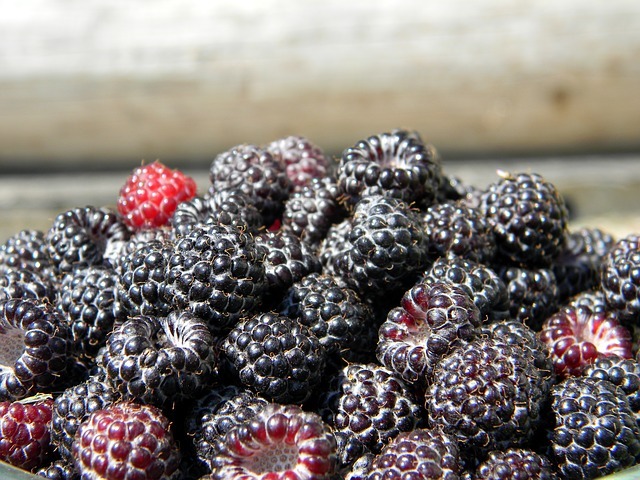 Black Raspberries are a favorite for many to make jams and enjoy in the summer months. These delicate berries are only available for a very limited time. We are able to get some from Garwood Orchard in Northern Indiana. 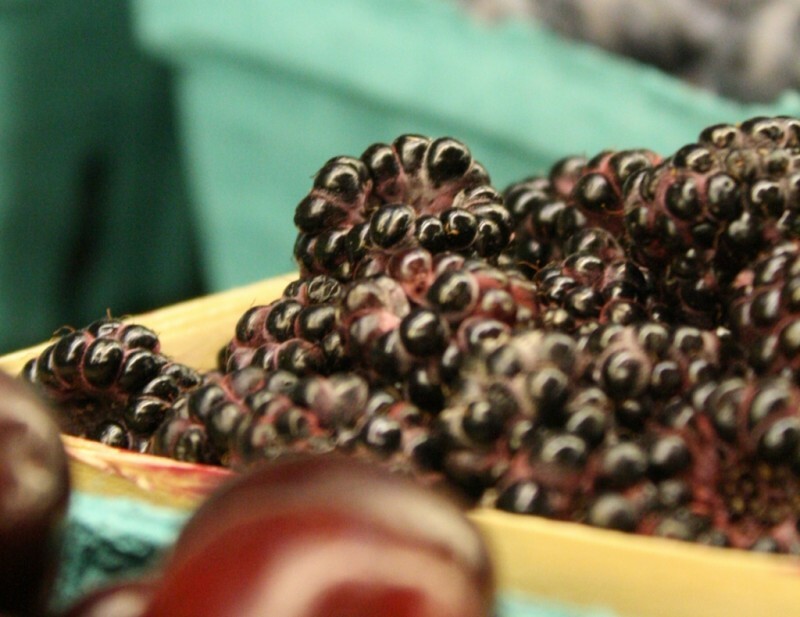 Because of their perishable nature, we do not carry the fresh berries in the farm store. Instead, we take orders for those who are interested and bring them in especially for you. 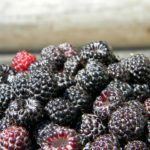 Joining our BLACK RASPBERRY EMAIL LIST is the best way to know when this happens. You can also find info about 2016 pre-order by clicking here to go to our online pre-order store. 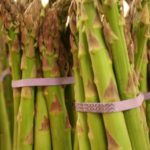 Pre-orders for 2018 will open in late June most likely. We do carry frozen black raspberries year round in our farm store. 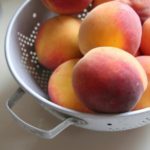 These are great berries for baking and jams. 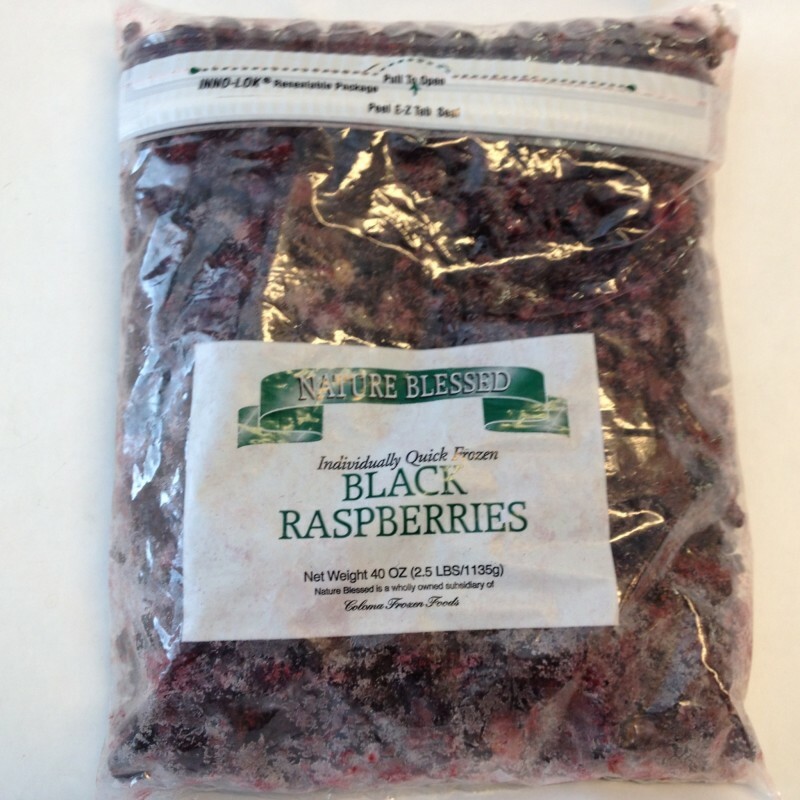 The frozen berries come in 2.5lb bags. Tuttle’s Farm Store is located just east of Indianapolis. Tuttle’s Farm Store also sells Black Raspberry Preserves as well.